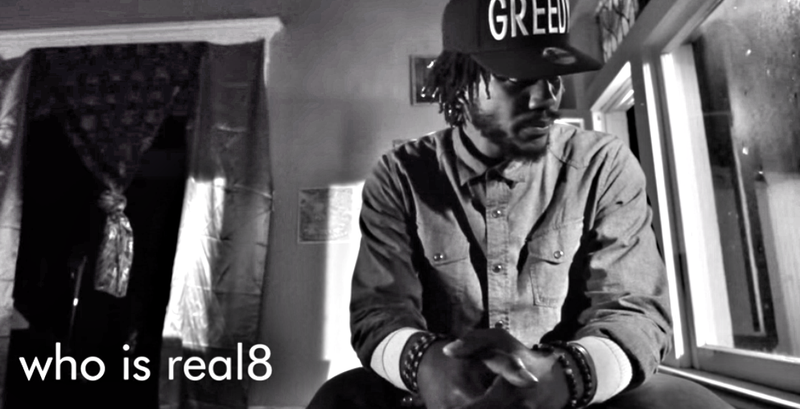 We are very pleased to announce that Damon Turner, aka real8 from GREEDY City, is joining the Ferguson Solidarity Tour for its final few dates. Damon will speak alongside Patrisse Cullors today in Edinburgh and Glasgow, before moving on to Oxford on Tuesday, Leeds on Wednesday, then returning to London for a special event at SOAS on Thursday. Damon Turner is a cultural worker, freedom fighter, and hiphop artist. He is founder of the GREEDY City collective and an active member of the #BlackLivesMatter movement. Damon uses his art to protest against racism, and has been on the front lines of the movement in Ferguson and Los Angeles. We’d like to thank Patrisse Cullors for all her tireless work speaking to meetings up and down the country about #BlackLivesMatter and the issue of deaths in custody in the US. Unfortunately she has to fly home on Tuesday and won’t be able to make the final few dates on the tour. Reverend Sekou, whom Patrisse stepped in to replace at the last minute, is now out of hospital and and at home recovering.